Added a single slot aura system to the raid frames showing boss auras, dispellable debuffs and crowd control after a priority based system. 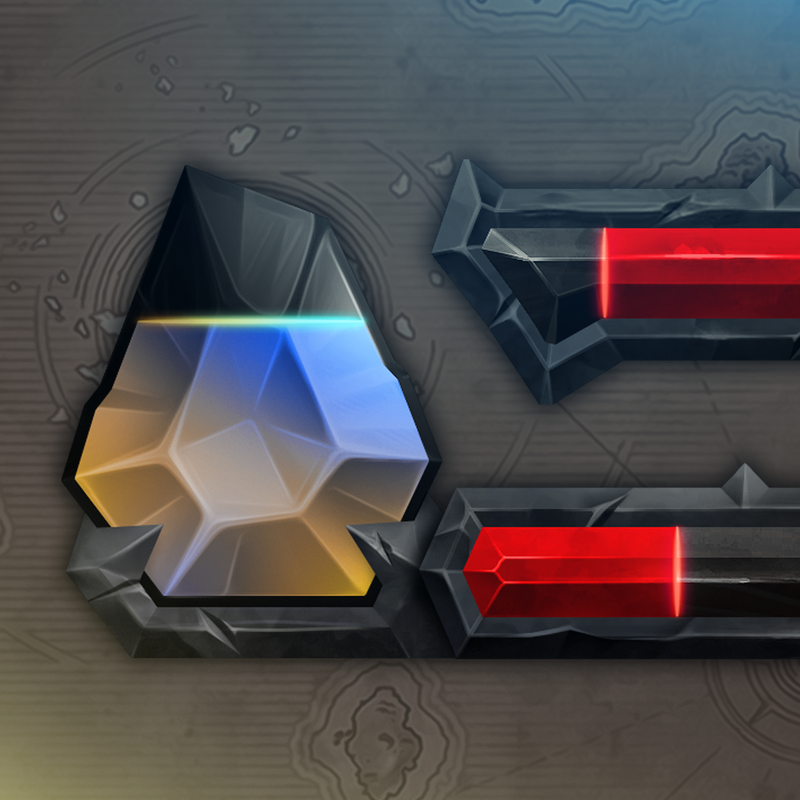 Added custom PvP capture bars. Added "Explorer Mode", which is optional fading when the player is "safe", meaning not engaged in combat, having no target selected, no running debuffs and health above 90%, and some other variables taken into consideration as well.